adjective: Of or relating to the work of H.P. 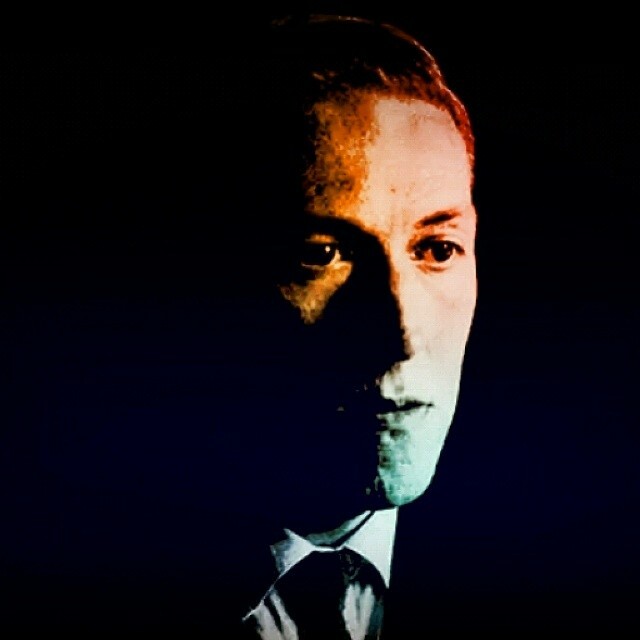 Lovecraft: terrifyingly monstrous and otherworldly. After H.P. 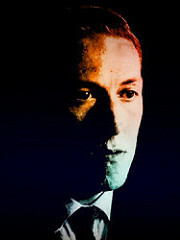 Lovecraft (1890-1937), writer of fantasy and horror fiction. Earliest documented use: 1940s. John Semley; The Anti-Avengers; The Globe and Mail (Toronto, Canada); May 1, 2015.